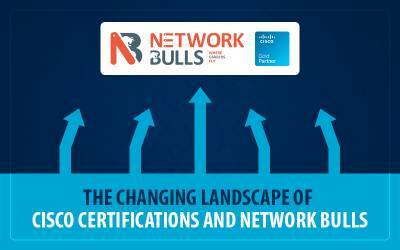 Network Bulls has become a synonym for providing the outstanding networking training and best placement records to its students, 2017 was no different. The year 2017 proved a great milestone for Network Bulls in terms of providing world-class Cisco training, organizing placement drives, successful job placement achievements and a lot more. We turned 8 this year and are proud to share our achievements with you. Team Network Bulls believes in improvising and development of students, making their career stable as well as bright. So, we have arrived with the new targets and challenges in 2018 to provide world-class Cisco training and make Network Bulls, a superlative school of IT/networking training all over the globe. In 2018, we’ll be launching Data Center Online training where you can easily learn from our CCIE certified trainers sitting at your own place. With this, students from outside Delhi/NCR and India can access the course easily! In 2018, NB is targeting to launch all new Intensive practical classes for CCNA candidates to achieve their career goals easily and another initiative towards providing world-class training. This new model will focus on making students expert technically as well as communication wise. We’re are targeting to conduct 3x placement drives, triple the number of job placement campus drives as compared to the previous year because we understand the aspiration of our candidates for getting placed on top IT giants. Network Bulls CCIE results have been best in the networking industry Y-O-Y basis and 2018 will be no different. We aim to produce double the rate of CCIEs in 2018 as compared to the last year. Students come from every state of India to Gurugram, Haryana to join NB and make a career in networking. 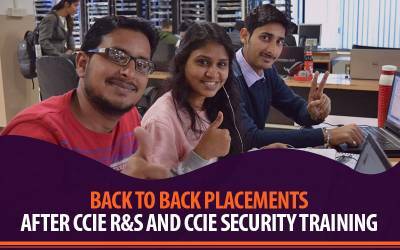 Everyone dreams of international job placements, so to fuel India's youth dreams we are aiming to target 2x international job placements compared to 2017 for students who will enroll in CCIE Certification Courses. The institute provides practical workbooks with complete solutions including technical methodologies but in 2018, NB is going to launch Workbooks for Cisco Security course which will be mainly based on security network domain. This will equip security candidates to go through their problems and solutions easily. 2017 proved a great milestone year for NB to deliver the best CCNA, CCNP, and CCIE training in the networking industry. 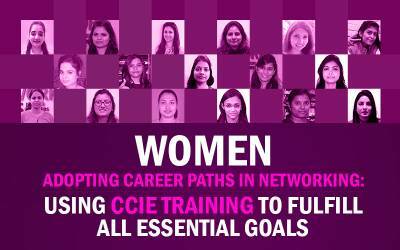 And now 2018 has started with more enthusiasm and zeal for delivering the best of the training to our students for making their career established in networking. Download PDF Network Bulls Proves itself India's #1 Cisco Training Company in 2017 Again, Milestones and What to Expect in 2018? Every year millions of students pass out from B-Tech, BCA, MCA and similar professional courses without jobs in hand, even they get jobs at times most are not well paid. For any such student, networking is the savior. 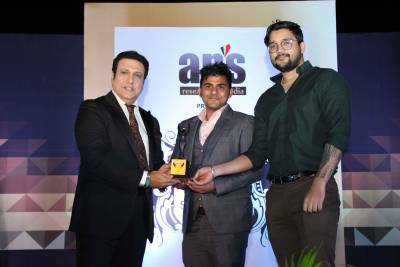 Network Bulls strives to change the future of the country by sharing careers of Indian youth. A career in networking is a bright option. We wish to take bigger steps towards our cause in 2018, For more details, you can visit Network Bulls official website. International students can click here to find more about Cisco Courses in India.